The La Trobe LSA is proud to present our annual 2019 Careers Cocktail Night. The Careers Cocktail Night provides students with an opportunity to network with firm representatives from Melbourne’s leading law firms. Join us at a networking opportunity not to be missed, and chat with HR Representatives, junior lawyers and graduates, and hear firsthand what each firm has to offer. The evening is a particularly useful event for penultimate year students who are planning on applying for seasonal clerkships in 2019. Tickets include beverages, canapés and a digital copy of the 2019 Clerkship Guide. *Please email secretary@latrobelsa.com if you would like to become a member for free and receive discounted tickets! Buy tickets for your group, so that you're going together. 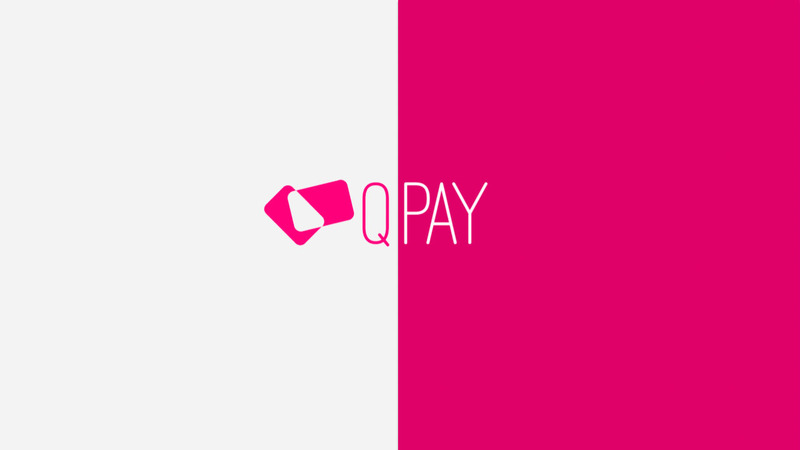 Bonus: friends can choose to pay you back via QPay too.